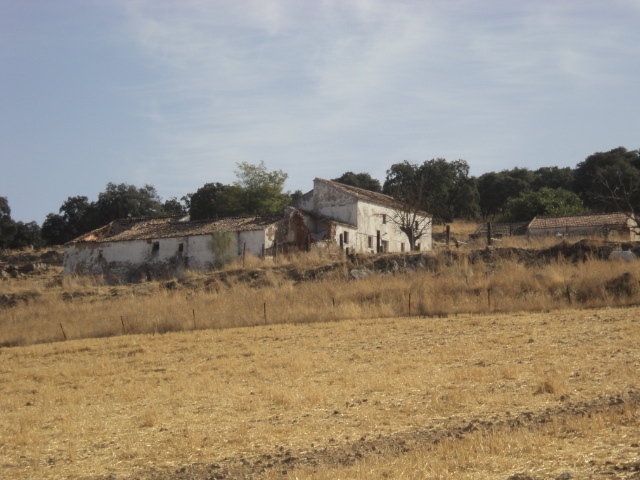 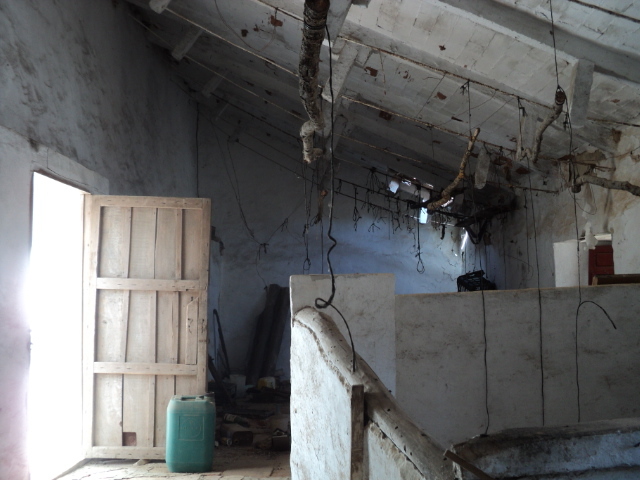 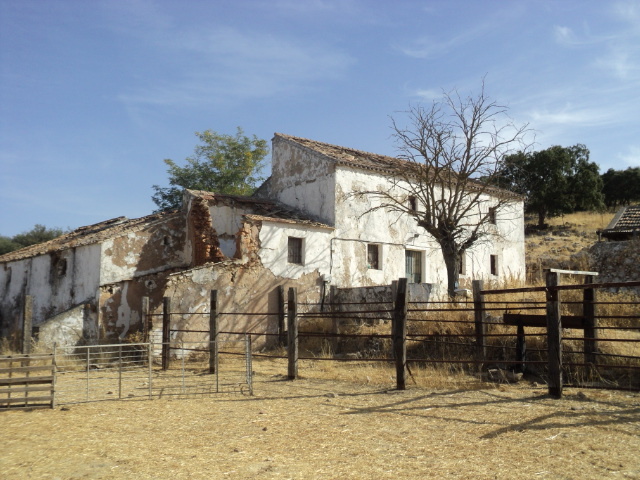 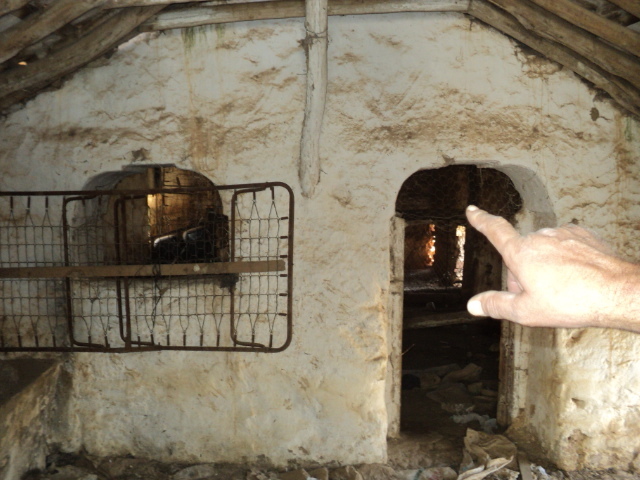 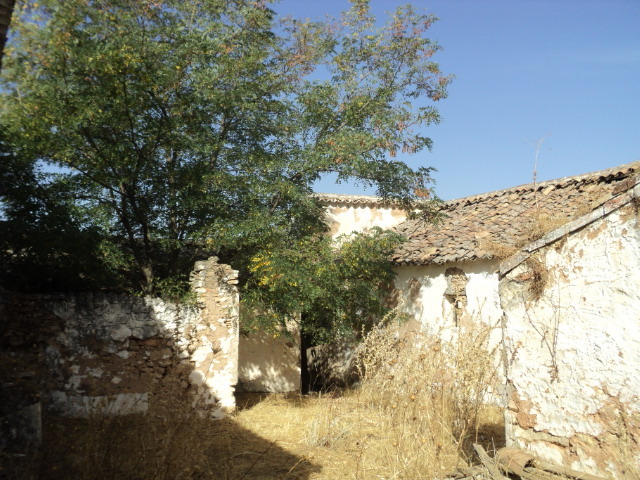 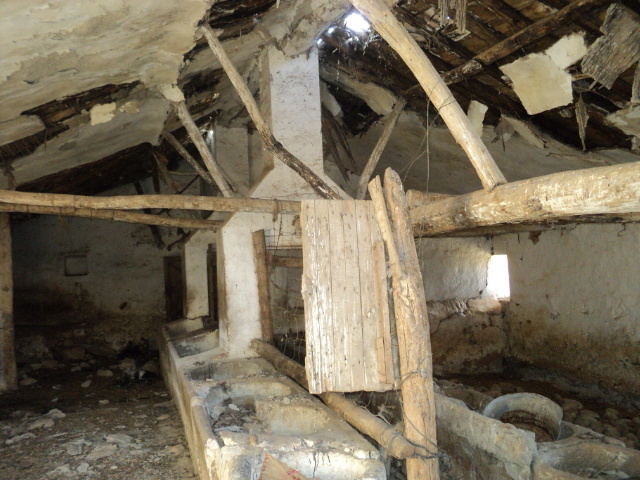 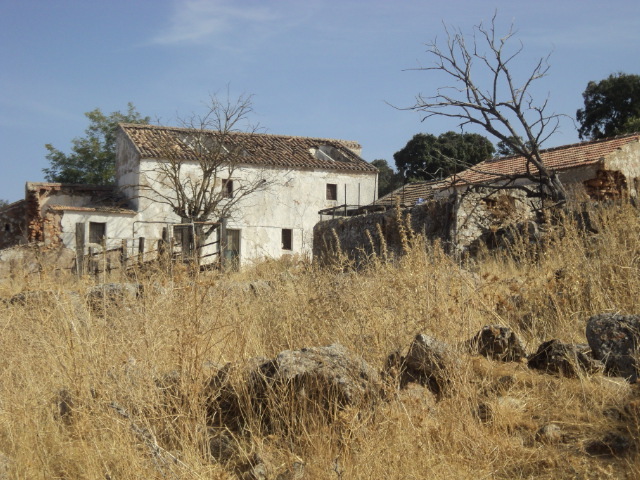 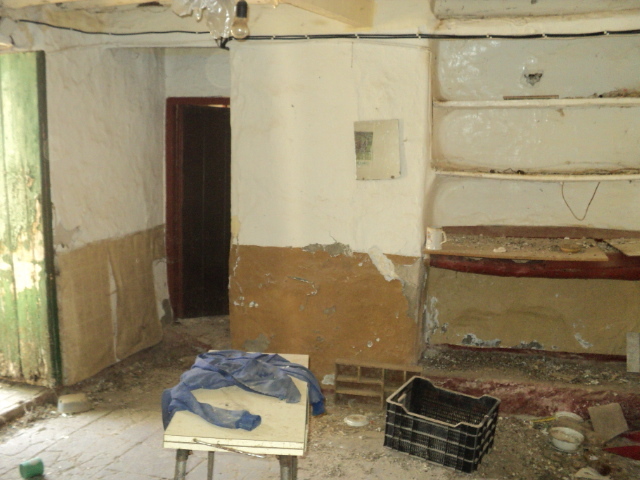 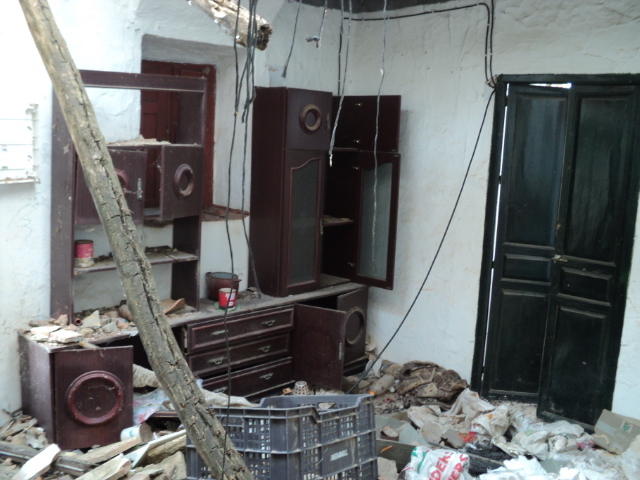 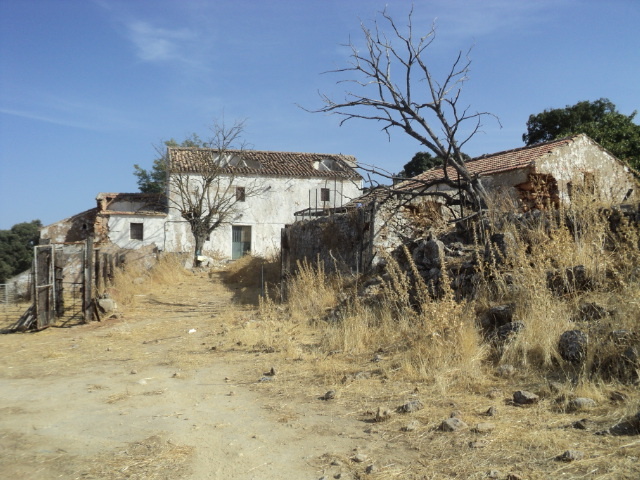 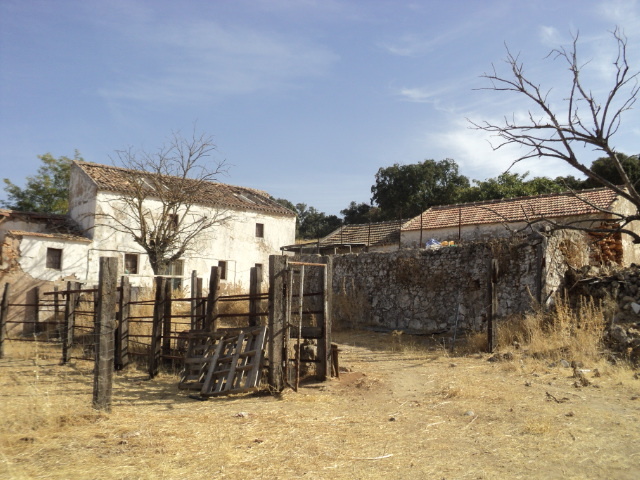 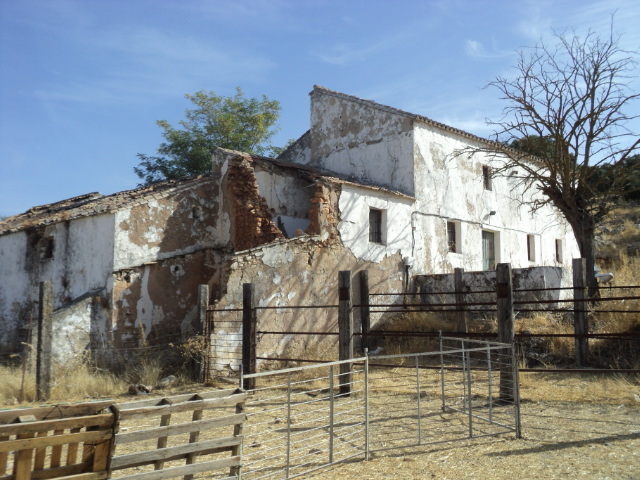 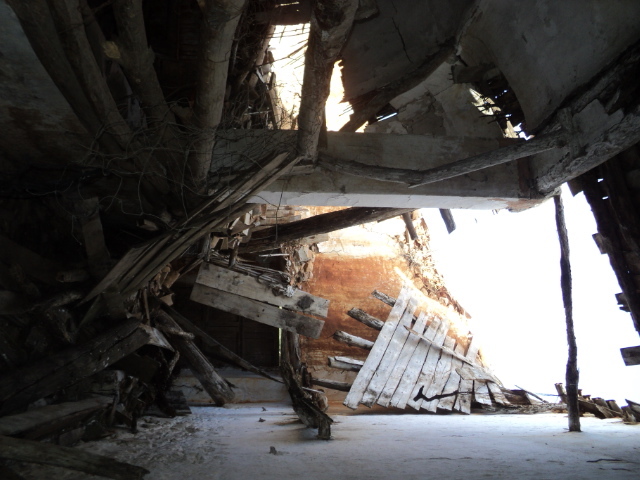 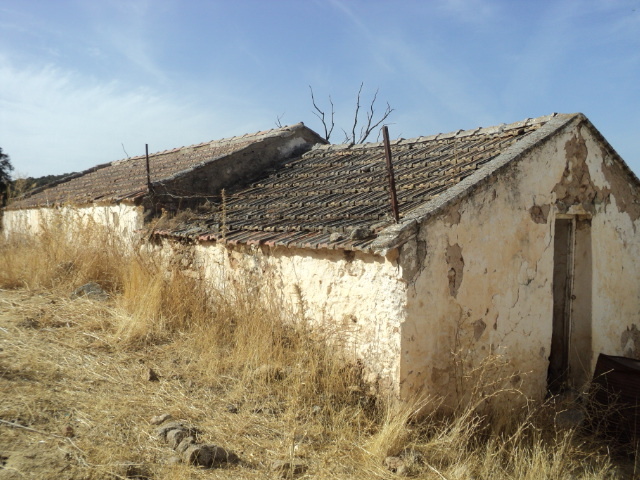 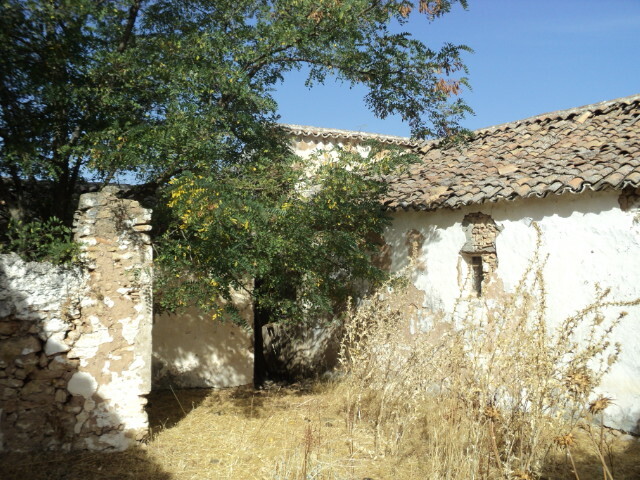 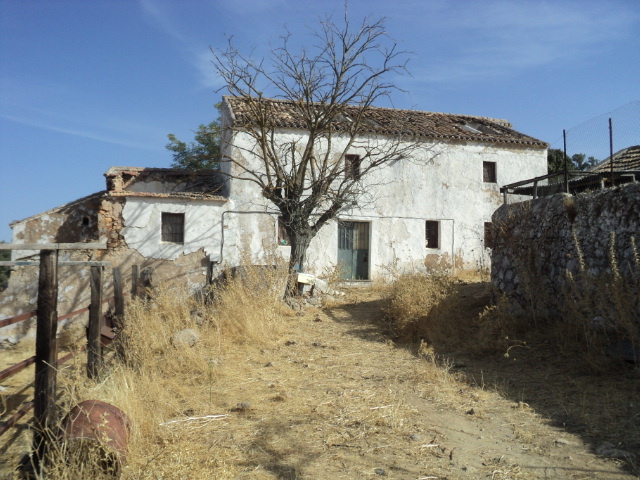 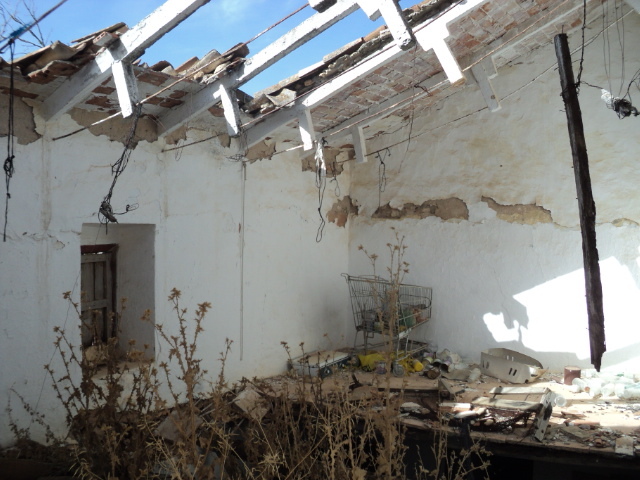 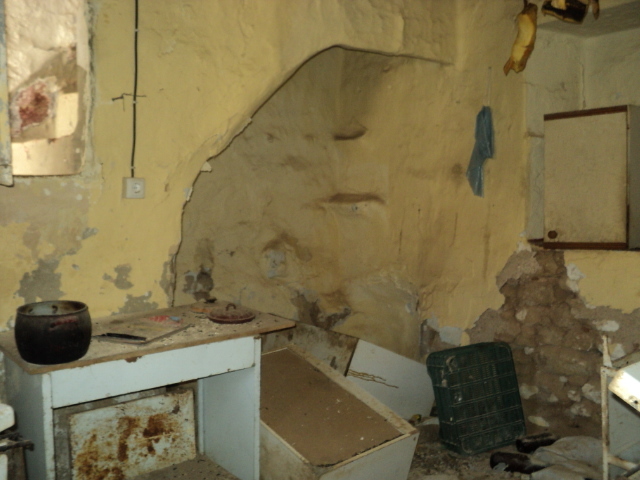 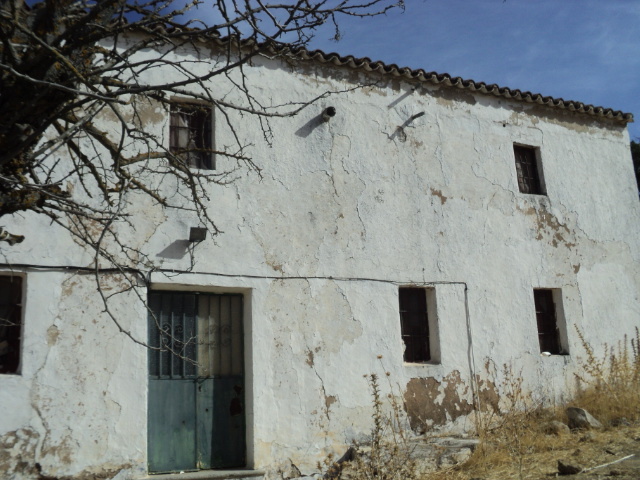 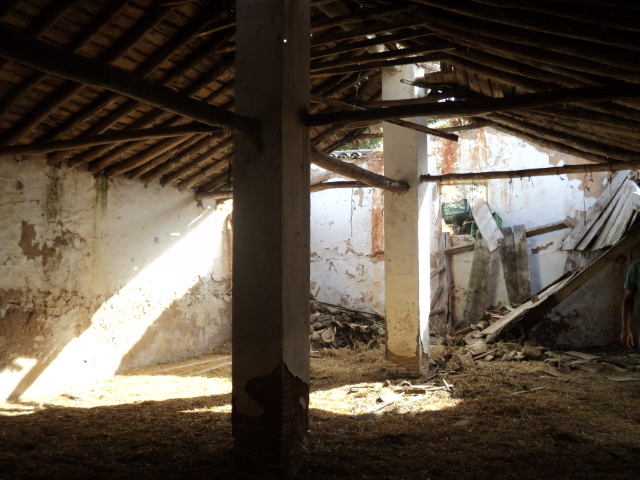 A very rare opportunity to acquire a large derelict finca for reform. 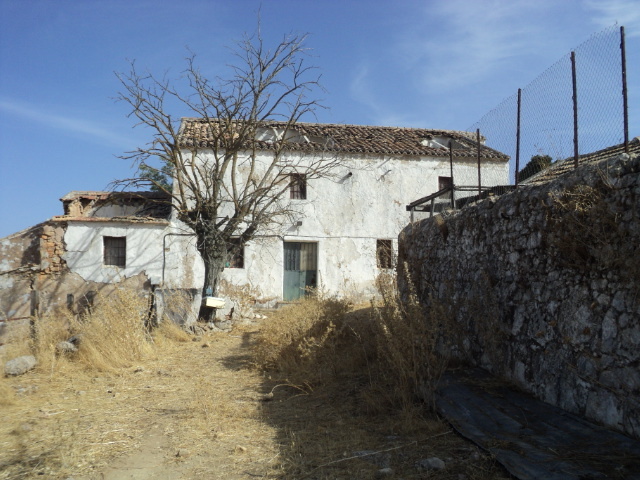 Located on a huge amount of land but only 4kms from Ronda and 50kms from the Coast. 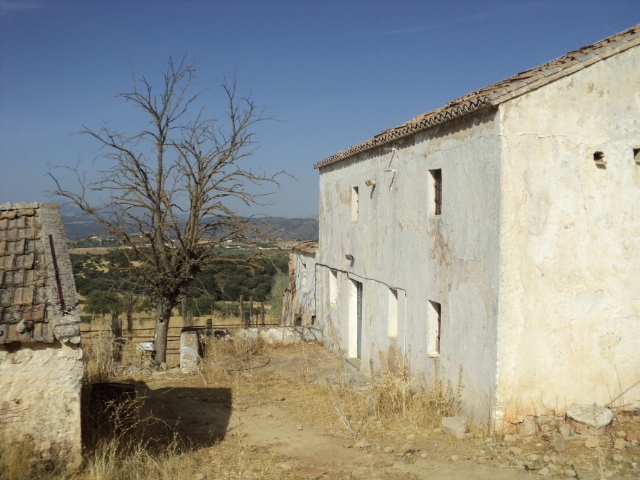 The area is known as the Sierra de las Nieves. 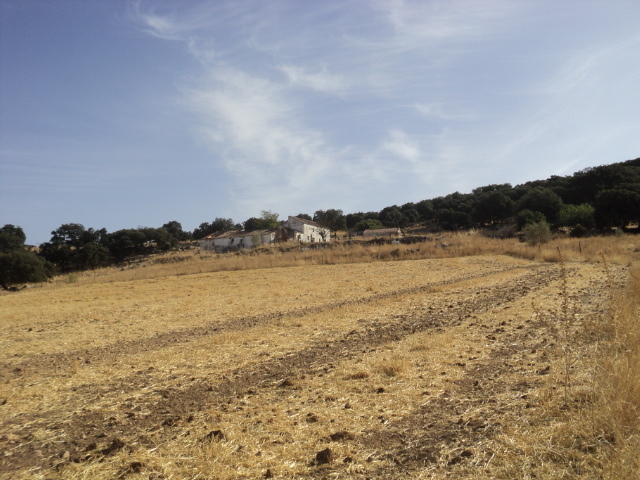 Finca Coca is situated on 88 hectares( 880,000m2) of arable land which is currently used to grow wheat, acorns and olives and also for grazing sheep. 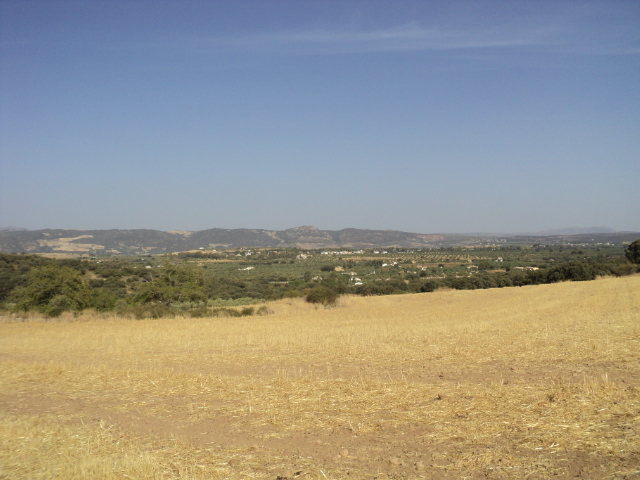 It is 800 meters above sea level and faces directly to the West. 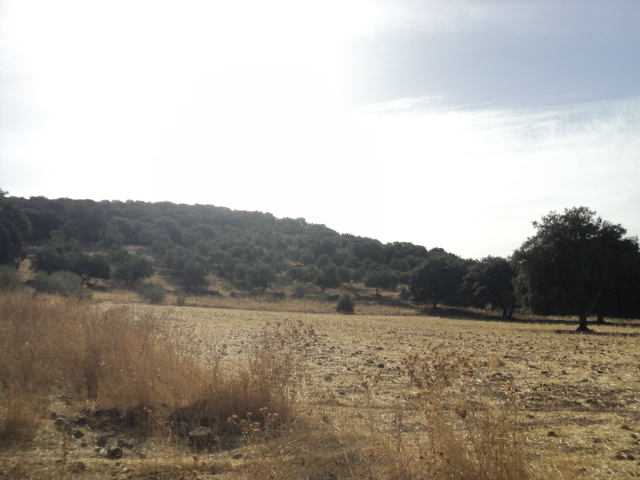 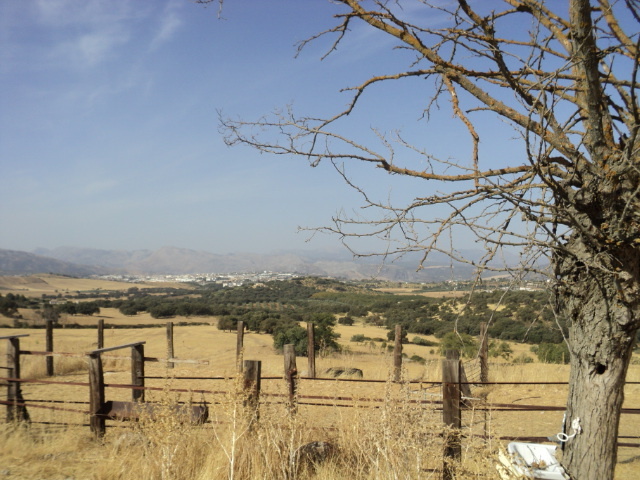 There are fantastic panoramic views over the countryside to Ronda. 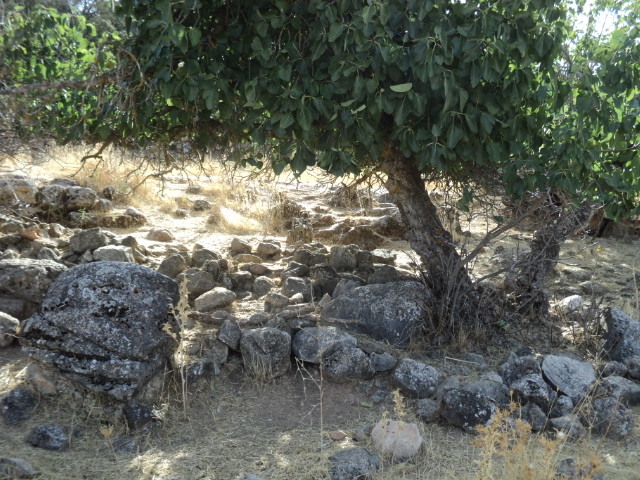 There is a plentiful water supply from wells on the land as well as a stream that runs through the land. 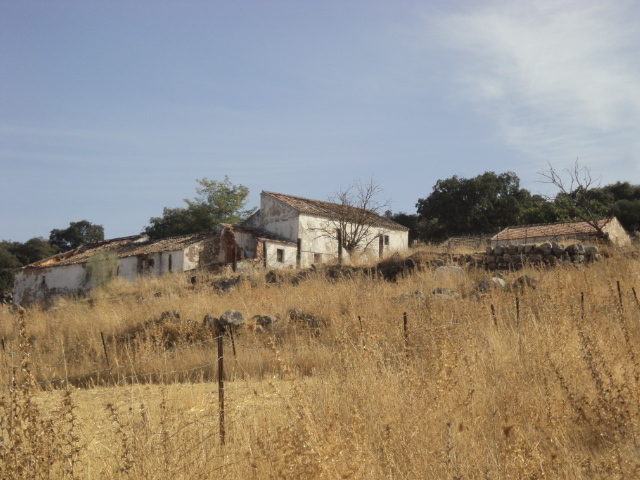 A neighbours thriving vineyard adjoins the estate. 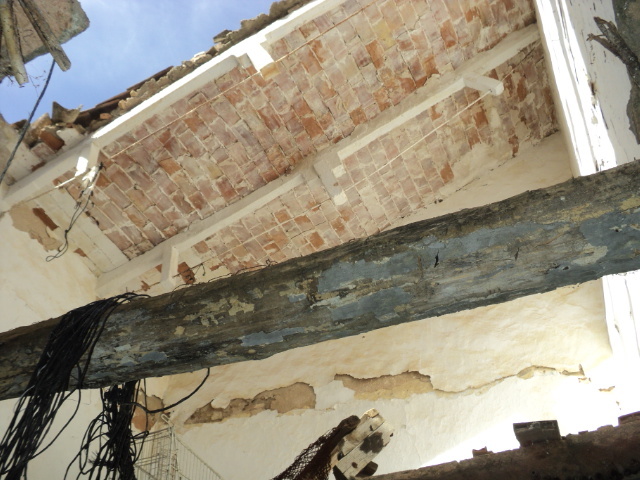 The building itself is in ruin but has a roof on more than 70% of the structure and therefore can be reformed. 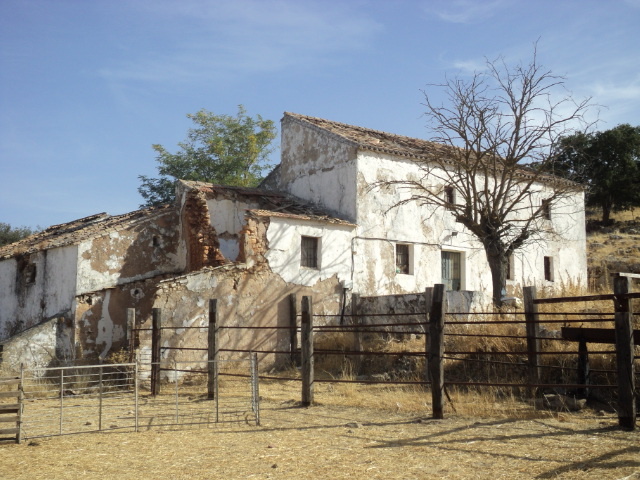 It consists of the main house with surrounding barns and animal sheds.